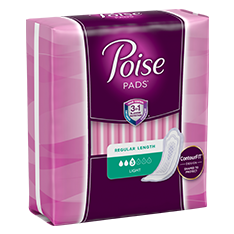 Offering discreet Light Bladder Leakage (LBL) protection, Poise® Light Absorbency Pads* with ContourFIT* shape are designed to fit your curves, giving you coverage where you need it, without any bunching in the middle. 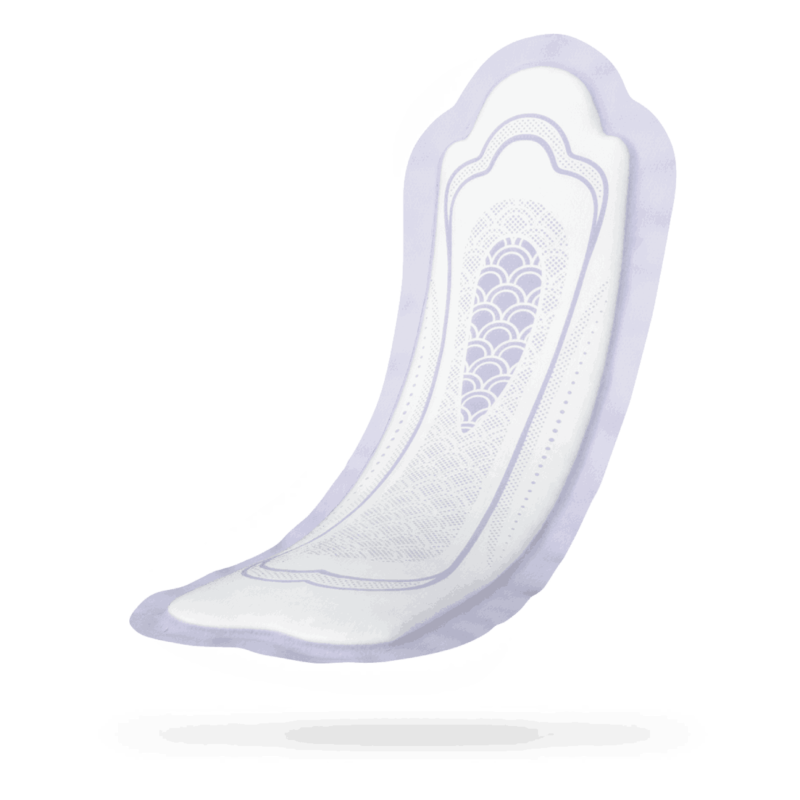 Plus they stay 5x drier than the leading Always period pad†. 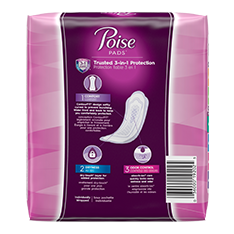 And with our absorb-loc® core and leak-block * sides, you get that trusted Poise® 3-in-1 protection for dryness, comfort and odor control that leaves you feeling confident all day long. 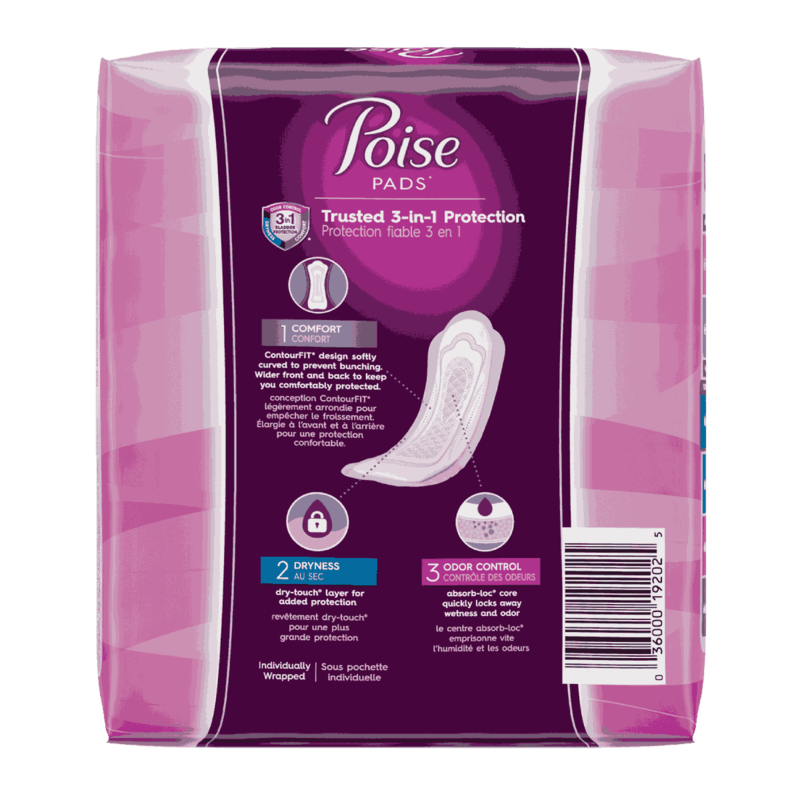 Poise® Pads - Light Absorbency is rated 3.7 out of 5 by 832. Rated 3 out of 5 by Lulubelle66 from Need an in between size! I am looking for something in between a liner and the moderate size. I don't want the big and bulky but need more than a liner. Rated 4 out of 5 by Letta Rae from best I've used I like the number three long pads as they fit right and help contain any leaks and sometimes when I have diarriah they help contain leakage also! 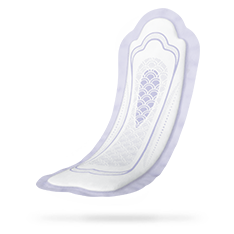 Rated 5 out of 5 by hannah from pads they are great when i got my period it help me so much they really helped me. Rated 2 out of 5 by Annie 54 from Bring back the old design Had been using the #3 long length for a few years and loved them. The new design seems thinner and it wads up. Can’t you bring back the old design? Rated 1 out of 5 by Janie51 from Quit changing my pads!! Number three was great,why change? My very first one has done nothing but bunch up. 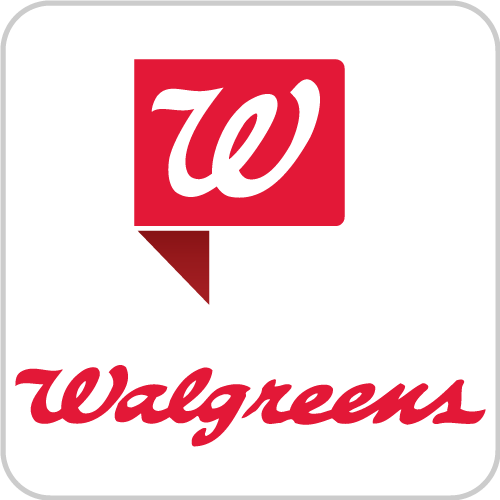 So disappointed because this brand was the best. I can no longer suggest this product. Rated 4 out of 5 by swoolsey from Where is #3 I was disappointed in the redesign of #3 pad but still using it. The new design tends to fold and bunch up. 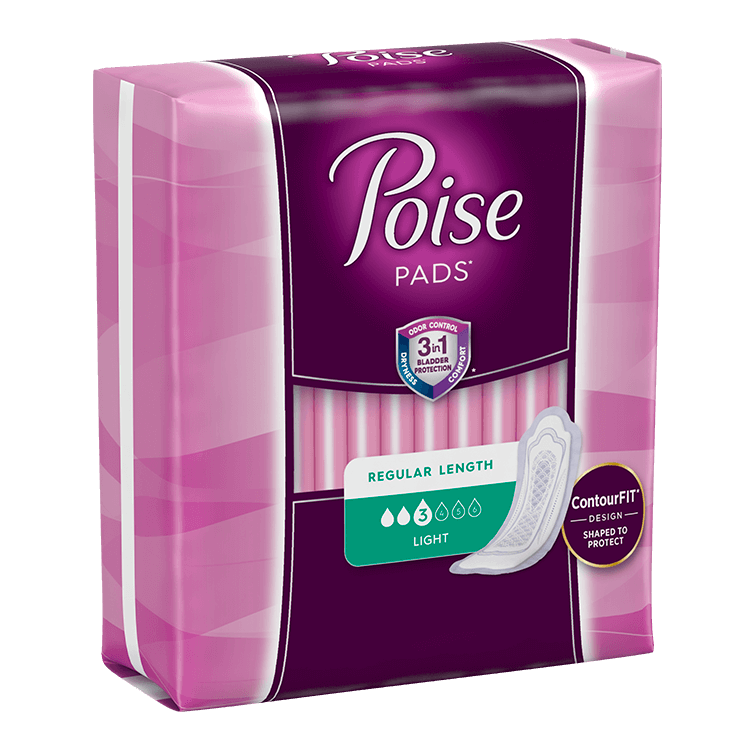 However for the past 2 months I have been unable to buy #3 pads in any of the stores here in Collingwood, Ontario. As #4 is too much for me I will have to find a new brand. 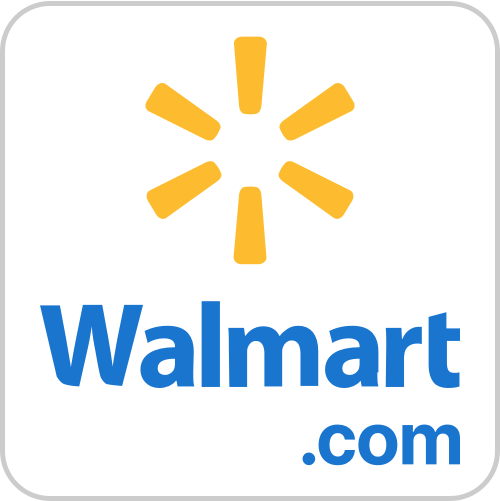 Has the #3 pad been discontinued? Rated 1 out of 5 by Corrin from Poor new design I agree with the other reviews here that the new design is bad. I have to move up a number too IF I can find it. 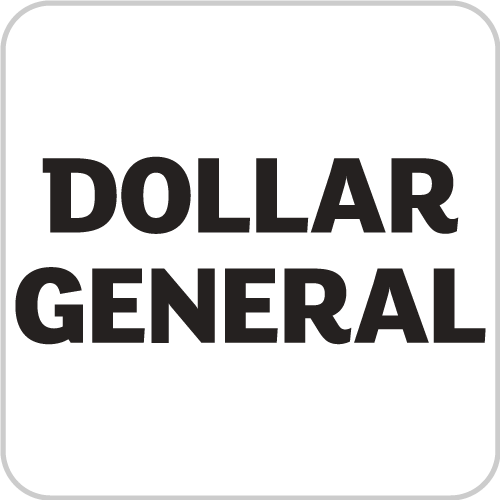 I want the old design back, Long Length #4 Ultra Thin was great! !